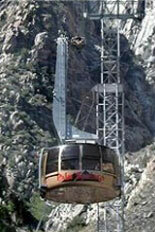 You’re in for a breathtaking experience at the end of a spectacular aerial tram ride from Palm Springs to San Jacinto State Park, 6000 feet above sea level. A pristine wilderness of 14,000 acres of alpine forests, mountain meadows, craggy granite peaks averaging 10,000 feet in elevation, and San Jacinto Peak, an up-thrust of weathered granite rising 11,000 feet above sea level, is spectacular. It’s an experience of the senses – astounding vistas, cool temperatures, the scent of pines. Its quiet calm transcends the everyday hustle of the valley far below. Finding outdoor activities in and around the sun-drenched desert oasis of Palm Springs is a natural. 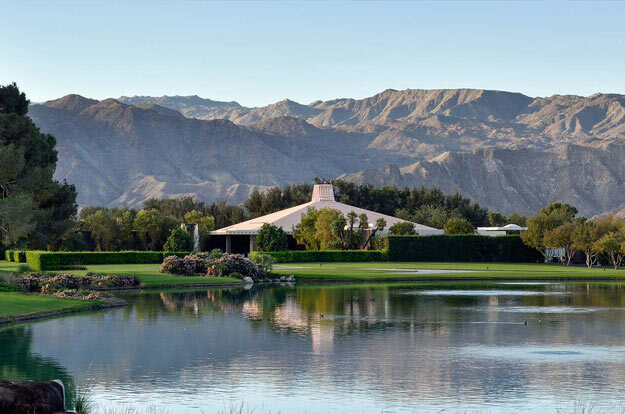 Three hundred- fifty days of sunshine and blue skies, breathtaking desert-hued views, and lovely palm tree lined streets, make a Coachella Valley get-away an ideal place for outdoor fun. There’s something for everyone, from invigorating hikes through mountain canyons to laid-back alfresco dining.